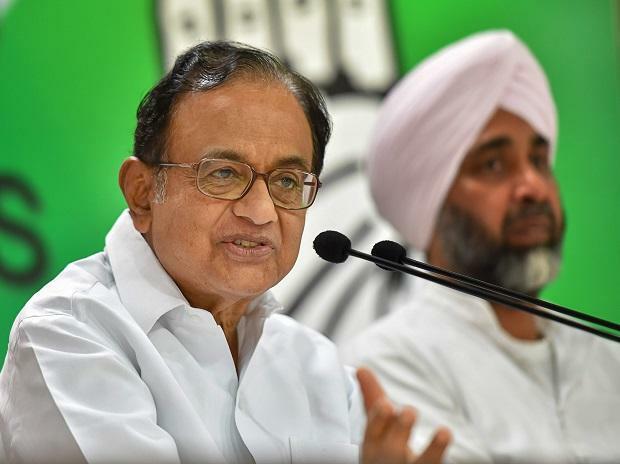 Some people want Kashmir to be part of India but don't want Kashmiris to be part of Indians, senior Congress leader P Chidambaram said on Thursday and asserted that the "irony of the situation is depressing". The former home and finance minister also took a dig at Meghalaya Governor Tathagata Roy's statement that he favoured a call for the boycott of Kashmiri products and visiting the state as tourists. "The irony of the situation is depressing. We want Kashmir to be part of India, but we do not want Kashmiris to be part of Indians," he said in a tweet. Chidambaram said the 'Statue of Unity', the 182 metre statue of Sardar Vallabhbhai Patel, located near Sardar Sarovar Dam in Gujarat, watchesover the governor of Meghalaya and others who seem to think that Kashmiris have no place in India. Patel, India's first home minister, is known as a unifier of the country and is credited for merging over 560 princely states into the union of India. There have been incidents of alleged threats to Kashmiri students and people studying or working in Dehradun, Jammu, Kolkata and Muzaffarnagar and other places, leading to some of them leaving places to go return to their homes in Jammu and Kashmir. The alleged incidents took place after 40CRPF personnel were killed and five injured last week in one of the deadliest terror attacks in Jammu and Kashmir for which the Jaish-e-Mohammad has taken responsibility. The bus was part of a convoy of 78 vehicles carrying CRPF personnel from Jammu to Srinagar.